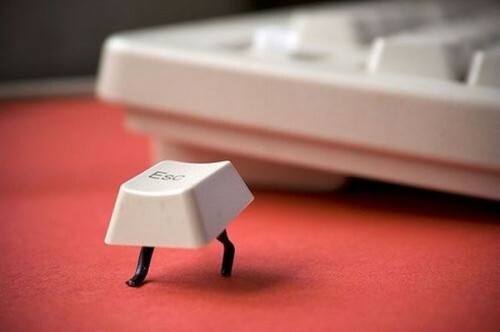 I keep pressing ‘Escape’, but I’m still here! This picture, I love it. It’s just so literal! I suppose thats wut happuns wun ya tarn up that thar britenus level. Like this. Oh. Most extraordinary.